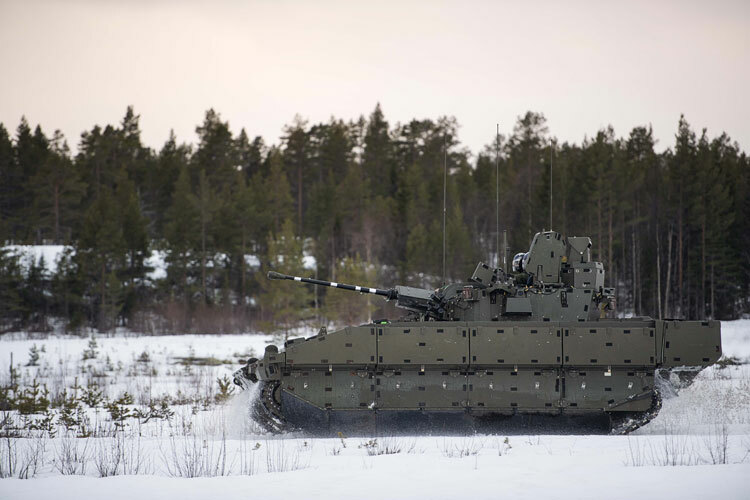 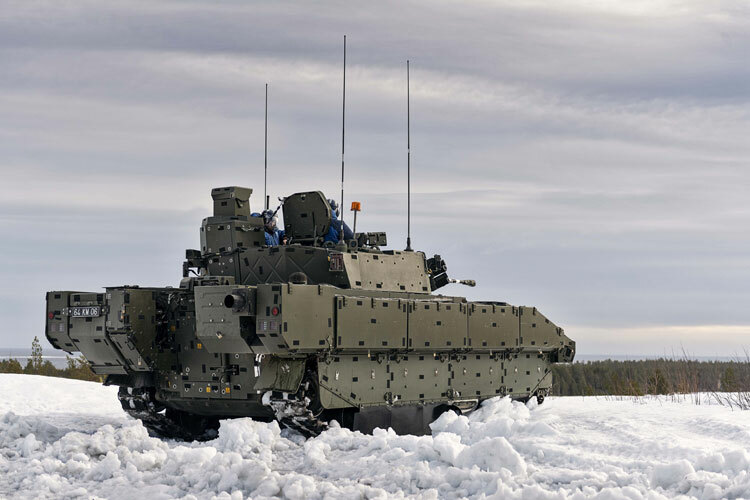 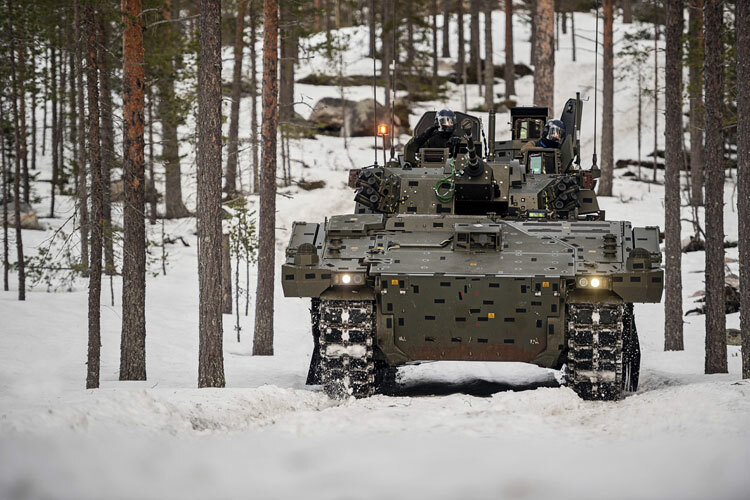 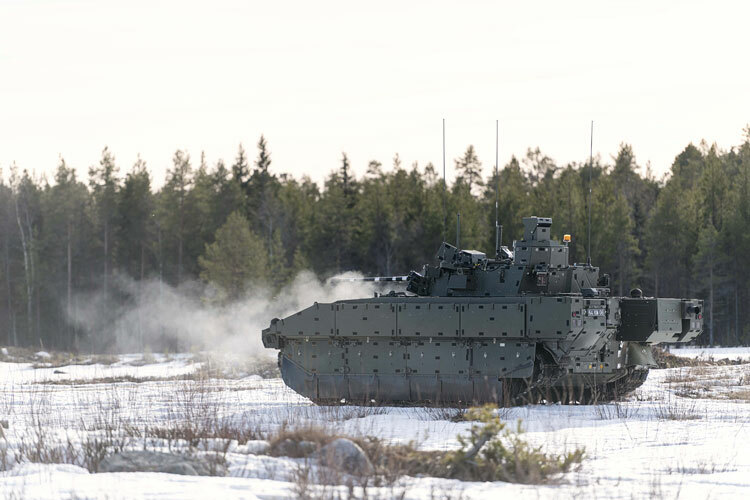 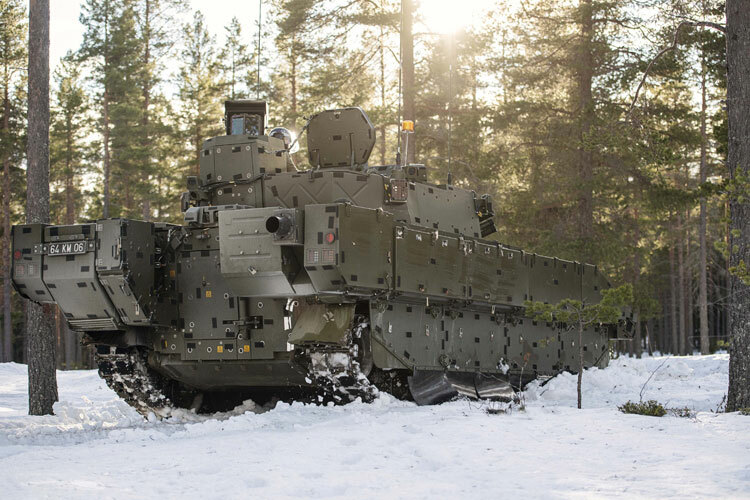 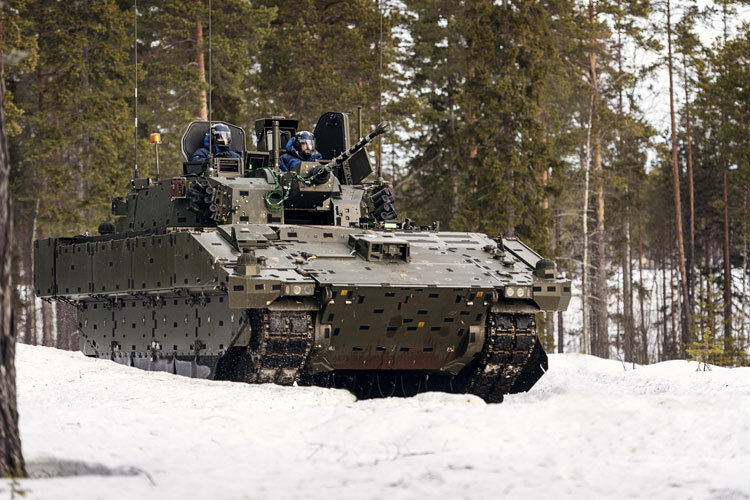 The AJAX Scout vehicle has been undertaking in-country cold weather system trialling at Tame Ranges in Sweden this February and March. 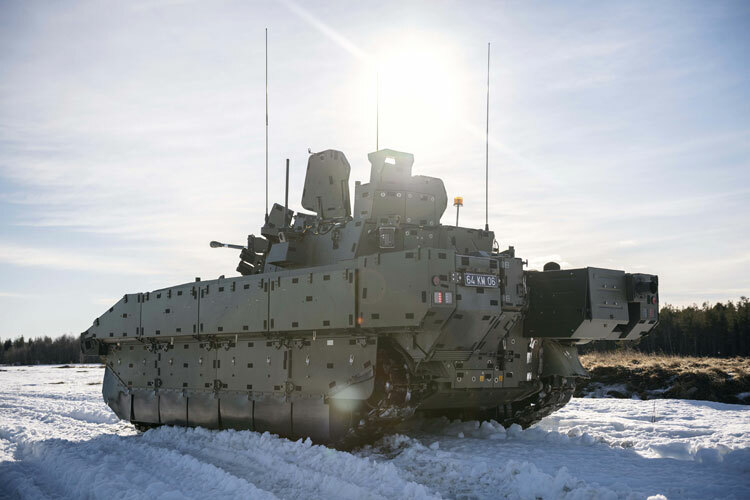 UK MoD News Package, 29 March 2019: Ajax is the British Army’s new multi-role, fully-digitised armoured fighting vehicle delivering a step-change in versatility and agility, being delivered by DE&S through the biggest single order of armoured vehicles in a generation. 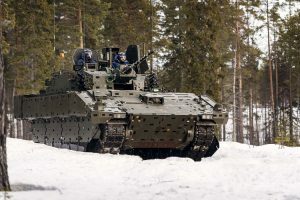 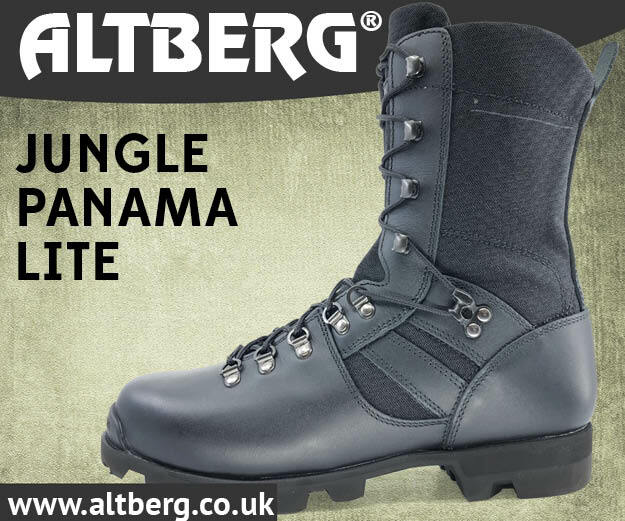 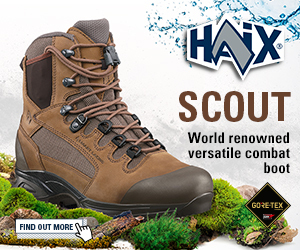 To provide confidence that the vehicle is capable of withstanding the varying environmental conditions the vehicle was subjected to a number of controlled climatic chamber trials. 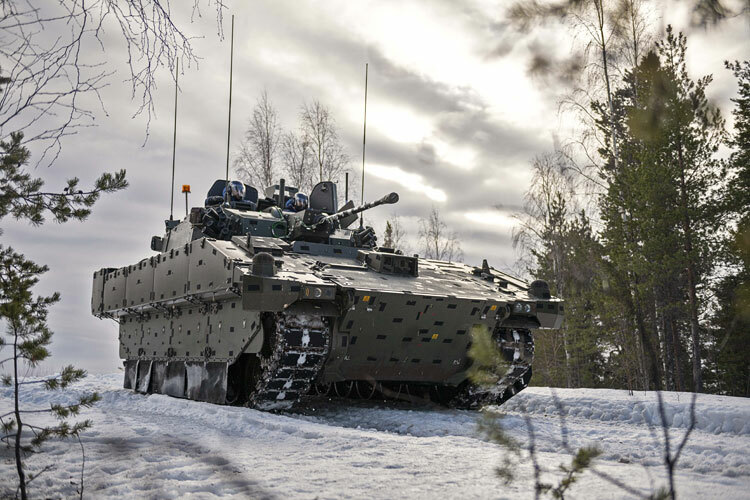 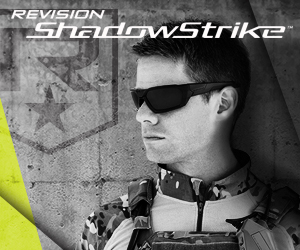 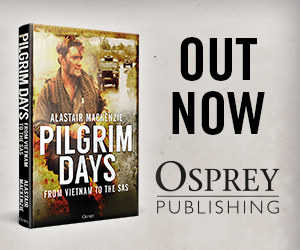 All requirements have been tested individually in these previous chamber trials; the in-country trial is a combination of these in a representative environment, with the inclusion of mobility aspects, ISTAR and firing trials. 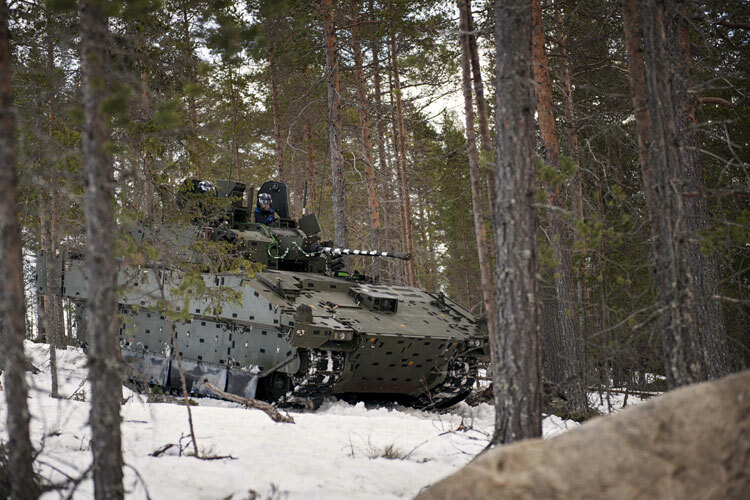 The objective of the trial is to accumulate a body of evidence against the requirement set to complement sub-system test results and system-level (cold chamber) trial results.